For fine hair. The perfect solution for fine hair which is prone to oiliness, the volume spray lifts the look of hair from the root. 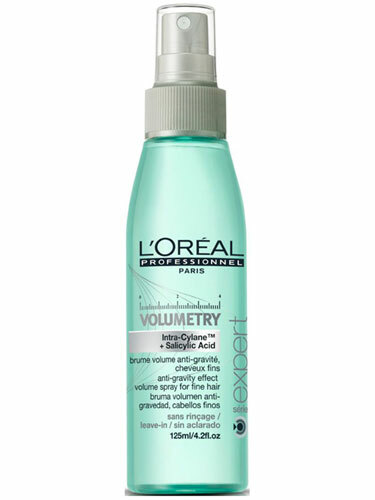 The Anti-Gravity effect volume root spray is enriched with Salicylic Acid and HydraLight and leaves roots looking lifted. Apply to shampooed, towel-dried hair by spraying onto roots and lengths. Comb hair to spread the product evenly and leave-in.